Tap one of these smart switches once to turn on your lamp, tap it twice to dim the lamp, tap it a third time and it might turn off every light in your home. With the announcement of six new additions to its popular GoControl line of lighting automation and connected home control devices, Nortek Security and Control has managed to make old-school light switches, dimmer switches, and manual control of small home appliances seem just a little bit more lame. Nortek unveiled a range of new Z-Wave-based lighting controls that will make your life easier while befuddling visitors to your home. 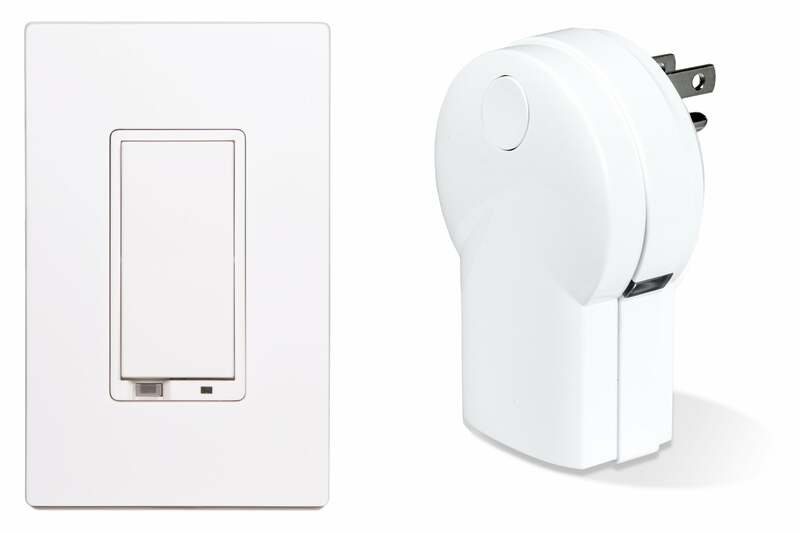 Instead of just switching on, off, or dimming your lights, the company’s GoControl 500-series Wall Switch, Wall Dimmer, 3-Way Switch/Dimmer, and EM Lamp Module can be programmed to respond to sequences of taps that can trigger up to eight lighting scenes right from the switch. A single tap will turn the light on or off, while a double might trigger one or several networked switches to dim their lights to 50 percent. Holding the bottom half of the dimmer switch down could dim your lights while holding the top half could brighten them. Tapping a switch three times, meanwhile, could flick off all the lights in your condo. It’d be like living with a well-trained ghost. And since these components feature direct device-to-device association, each in-wall switch can directly control up to five dimmers and/or five switches outside of any central hub. Nortek’s GoControl’s 500-series EM Appliance Module allows you to remotely activate a connected appliance such as a kettle, space heater or coffee maker, or you can set one to turn on your appliances to turn on at a pre-determined time. 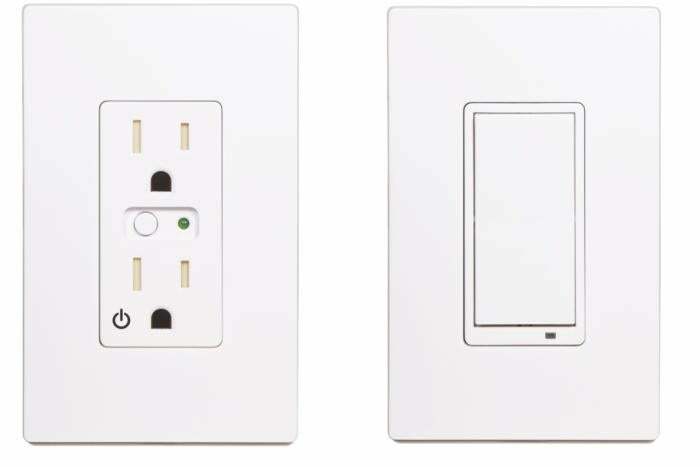 If you don’t mind doing a little wiring, you can EM Wall Outlet and gain the same functionality without the bulky external module—the control hardware is hidden discretely inside your wall. Nortek has priced each of these components at $59.95 and expects they’ll be widely available in February.